The ecological and behavioral study of middle-to-large sized carnivores as predators of primates. 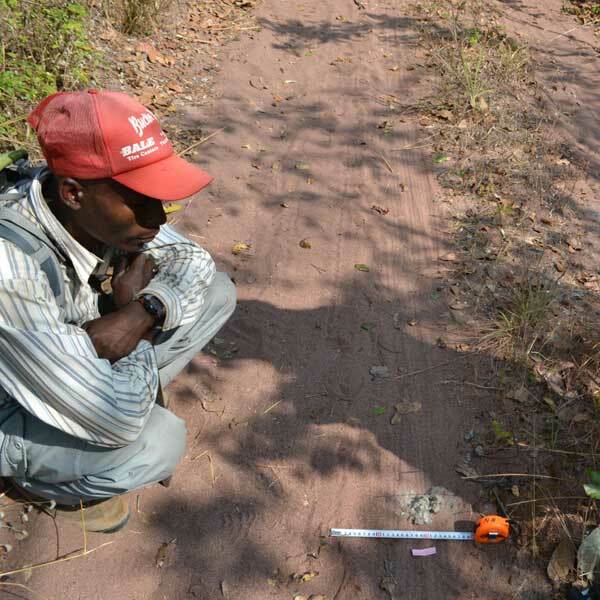 I corrected field signs of not only leopards but also lions, hyenas, lycaons, serval cats and recorded where scats and foot prints were with using GPS. It is known that they eat their prey without chewing well. 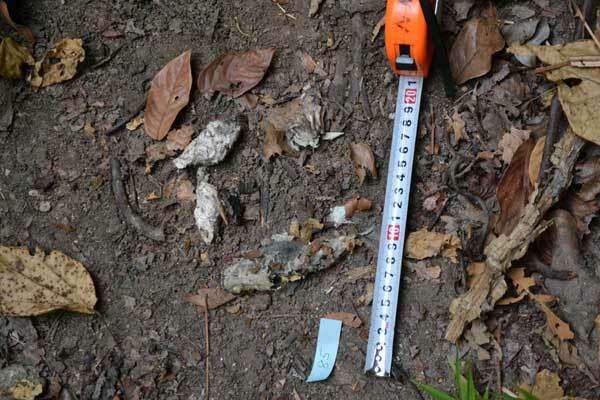 So, bones, hair and skin of prey can be found in scats of them. I investigated what they eat. I weighed the scats in dry condition. I brought those samples Japan, and I will identify them. And I set 10 camera traps in the place where I found new scats and where people looked leopard. I took same method in Mahale. I will analyze these data in detail soon.